For those of you who read the Jesus calling devotionals, I have a question for you: Did you realize that Sarah Young the author receives messages from God through a “practice of waiting on God to receive and record his messages?” In essence Ms. Young waits and listens for the voice of God, writes down what she hears Him say, and passes the message along to all of her reading audience as messages that she received personally from Jesus or God. That is the description given to Jesus calling, the blockbuster series by Sarah Young, in the latest catalog for Christianbook.com. 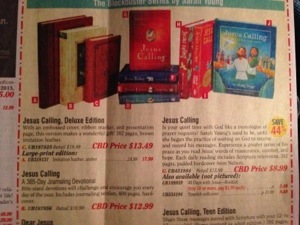 Now Jesus calling is being marketed to children and teenagers. Maybe we ought to look at this phenomenon with a little more discernment. Those of you who follow the boys over at Table Talk Radio ought to be familiar with one of their most interesting segments, the 10 Commandments in the news. 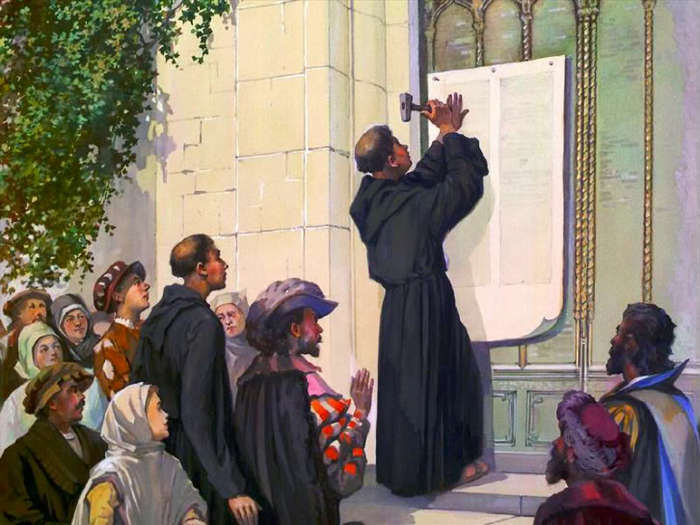 For those of you who are initiated with the provocateurs of Lutheran doctrine and hilarity, Table Talk Radio is the first of its kind: a Lutheran game show. Revs. Bryan Wolfmueller and Evan Goeglein teach Lutheran doctrine through relevant, fun, and always interesting games. There is Table Talk Jeopardy, Which Ladder, Bumper Sticker Theology, Facebook Status Theology, the ultra popular and spot on Praise Song Cruncher, the Iron Preacher, and many, many, many more. The Orthodox really know how to dress up a church. The Cathedral of Christ the Savior in Moscow is a tribute to persevering in the faith and how God preserves His church throughout time. This cathedral was recently restored to the 360 degree beauty you see in the panoramic photos at the website linked here: http://www.360pano.eu/xxc/ Thanks to Pr. Peters’ for the post at Pastoral Meanderings for posting this one. Absolutely Stunning! Gotta see. 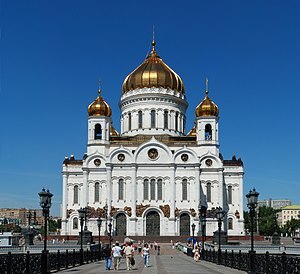 . .
HT to Saint Austin Review:the Cathedral of Christ the Savior in Moscow. It’s a spectacular presentation that moves in a 360 degree perspective around this holy space, in full color.The original cathedral was blown up by the Bolsheviks. Stalin planned to erect the world’s tallest building on the site, and a statue of Lenin was supposed to perch on the top of it. But difficulties with water seepage and other problems prevented the monstrosity from ever being completed. When we hear this story, we think about giving. We look and focus on the gift that the woman gave, for Jesus holds her up praises the gift that she gives. He tells His disciples that the gifts given by many of the rich people He has observed does not compare with the widow’s gift despite how much they gave. For the rich gave out of their abundance, or from the excess of what they had – they did not need what they gave and could spare some of their wealth – while the widow gave out of her poverty and really could not afford to give what she did put into the offering box. 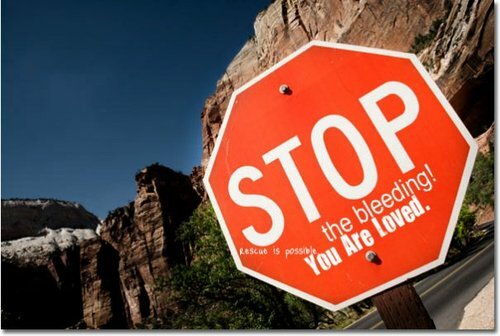 So Jesus is telling us to give until it hurts…. Right? At least that’s the way we like to see it. We like to see the story as being about us. But is the focus of the story our giving and our stewardship? Is this story about me and what I do? What is it the Jesus sees in this woman that causes him to turn to his disciples and make her an example for them? 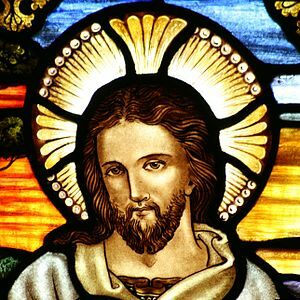 If we go back and look at the center of this chapter in this series of teachings by Jesus in the temple, we see that at the very center in Mark 12:28-34, Jesus tells us of the greatest commandment of all: Love the Lord your God with all your heart, with all your soul, and with all your strength. To it he adds a second commandment: Love your neighbor as yourself. I know that I cannot begin to love God with all my heart, soul, and mind. I fail at it a thousand times a day. To love God does not mean that I have to do things for Him. It does not mean I have to give money to this cause, to the church, and feel guilty when I do not. It does not mean I have to be involved in this or that program in the church, or worship Him by singing praises or watching worship leaders and praise bands do that for me. Jesus said that there is no greater love than that a man lay down his life for a friend. This is what Jesus did for us, obeying the Will of the Father who sent Him into the world to die. And eternal life is this: that we know the Father, the only true God, and Jesus the Christ, whom the Father sent into this world. John 17:3. To love God is, through the Spirit, to hear His Christ, take up the cross prepared for us, and take Jesus to our neighbor. To love God is to serve our neighbor. What enables me to do this? To have the kind of love that lays down one’s own life for another, that sets one’s own desires, interests, and selfishness aside for the good of another person is a rare quality. Yet we are not left without guidance. And Jesus’ story of the widow and her gift provides the answer. 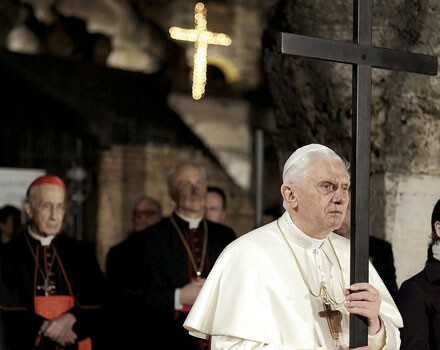 You see, what Jesus holds up in this widow and sets before us is her faith not the gift she gave to the church. Rather it is the gift that she has been given. This woman had faith, faith that trusted solely and god to provide for her all good things. Jesus describes her as poor. 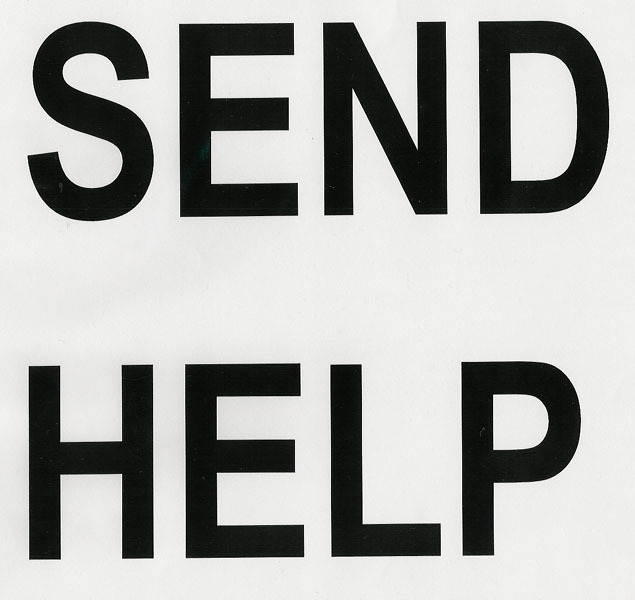 The Greek word in the text, ptoches, is a descriptive word, that means crouches, cowers, bent over low, poor and beggarly. So this woman was not simply poor in wealth as her gift suggests, but she also was stooped over with age, and weighed down by a lifetime of worry and work. Moreover, as a widow, she was an outcast in society, much like a leper. The fact that she is a widow of some age and also destitute tells us that her husband did not have any brothers or extended family members who would redeem her and carry on his name. And so the name of the widow’s husband would likely perish from the earth. This woman was insignificant in Jewish society. And so too, comparatively speaking, was the gift that she deposited in the offering box. Two small coins made of copper were deposited by this widow. Together they made a penny. And yet the total monetary value was 1/64th of one whole denarius. One denarius was the wage earned for a day’s labor. The leaders of the day, the rich people, deposited great sums of money in comparison. They made public shows of it. 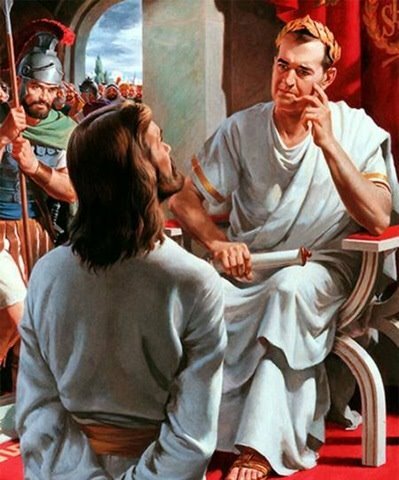 Jesus tells how the scribes walk around in long robes and like greetings in the marketplaces, and the Temple was just such a marketplace until a day or two before when Jesus cleared the moneychangers from the Temple. It was a place to be seen, to be known. Giving to the Temple treasury, fulfilling the Mosaic obligations The wealth of the leaders and rich people says something about them and their station in life. They feel important, and want to be known and loved by others. Their wealth enables them to do this, and preserve their status. Their lips and mouths gave honor to God, but their hearts were far from them. Yet this honor was only based on a commandment of men. 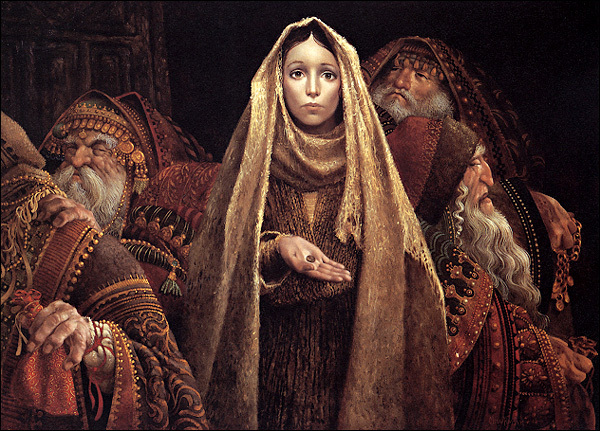 In contrast to the pomp and circumstances of the somebody’s in Jerusalem of that day, Jesus holds up this poor, beggarly woman who, in spite of her earthly poverty, comes to the Temple of the Lord’s house bearing a gift, money to be put into the treasury and into this service of the Kingdom. From her station in life, the widow gave of herself. It is a sacrificial giving made possible only by faith. Faith that trusts completely and solely in the work of her Creator to provide everything that needed to sustain her body and life. 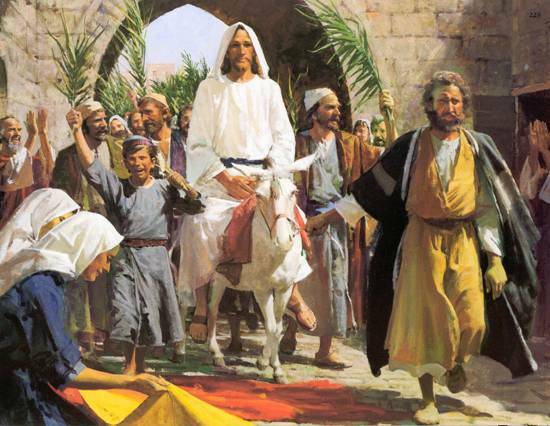 Jesus holds this faith over and against that of the Pharisees and the wealthy leaders of Israel at that time. 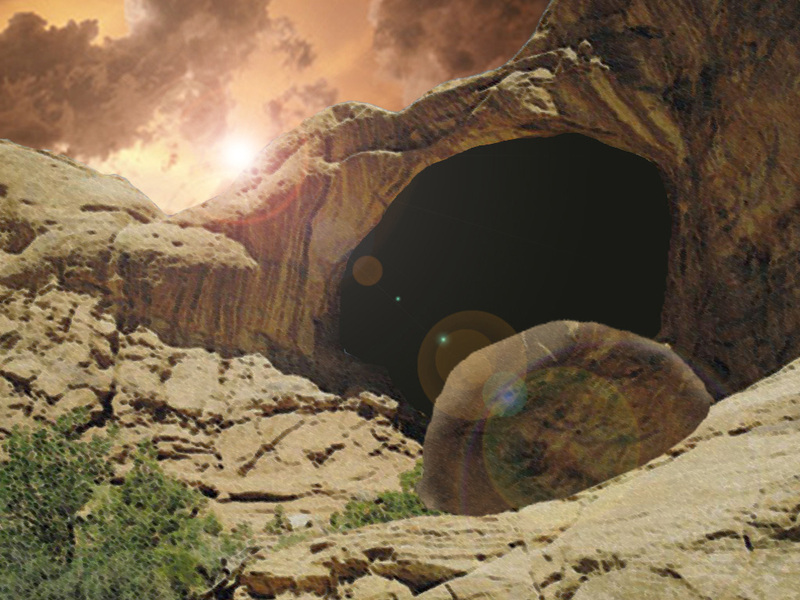 Jesus, when He entered Jerusalem a couple of days before, noticed a fig tree that had no fruit. When He entered the heart of Jerusalem, the dwelling place of the Most High God, He found no fruit among the leaders of Israel, the stewards of God’s vineyard. Jesus excoriates the Pharisees the Sadducees, and the scribes in the parable of the tenant. These leaders of his people are put in charge of caring for his flock, nurturing this vineyard. And yet instead of doing so, they sought to take possession of it for themselves and take ownership of the Kingdom from God. They did so by setting themselves, their traditions, their understanding of God’s Word over and against the Owner Himself. 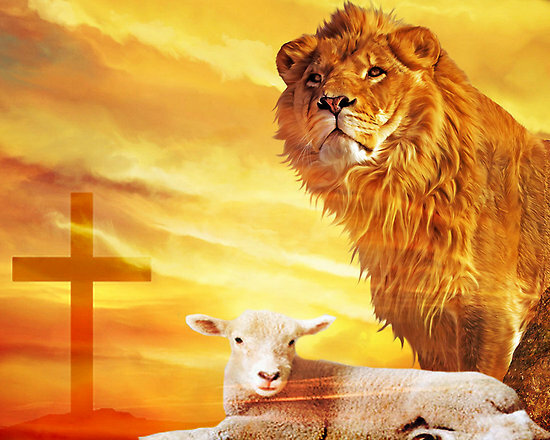 When they run up against the Son of the living God, when they are confronted by the Christ they meet their end. For they are given over to blindness, a lack of understanding, and God hardens their hearts. When they run headlong into the Christ who is the cornerstone they meet their death. John the Baptist was the last of the Old Testament Prophets. When Herod killed him his head was cut off and given to his stepdaughter. This marked the end of the Law. The Law was cut off and brought to its end. So too are all those who follow the Law, who hold it up in honor and esteem over and above the gracious gift of God of life and salvation in His Son. Those who seek to do the Law in order to justify themselves meet their end. So what does this mean for us today? Does the story of the widow’s mite have application to our stewardship and giving? For if the point of the story is not GIVING but LIVING in faith, how can it inform our stewardship? The widow’s gift was made possible by the gift of faith she had been given. From her station in life she live faithfully, trusting solely in the Lord to provide her with everything that she needed. Just as the lilies of the field do not worry about what they will wear, and the sparrows do not worry about what they will eat, so too should we not worry about what we will give, how we can give, or from where it will come. For God will provide us the means to give what is necessary to do the work required for his Kingdom. He will provide the means to enable us to serve where we are in this world and in this life. This does not mean that there is nothing for us to do, that we do not have to act responsibly with what we are given. Just as the Pharisees and Scribes were the stewards of the children of Israel, so too are we stewards of one another in this world. We are called to care for one another, encourage one another, hold one another accountable, and serve one another in love. Living our lives in faith, clinging to Christ and His precious Word we learn to lay aside our own lives and put others ahead of ourselves. We see, with the eyes of faith, how what we have been given, what we possess in this earthly life can be of benefit to our neighbor. And so we employ the resources we have been given in service to our neighbor. Our specific roles in life too determine who are neighbor is. If you are a mother or father, your neighbor is your spouse and your children. Where you work, your neighbor is your co-worker, supervisor, boss. When you are driving down the road, your neighbors are the other drivers on the road and pedestrians walking along the road. When you provide food for your family, maintain the car for your wife, help your friend with her homework, take out the garbage – you are giving of yourself to your neighbor. When you belong to a church, your neighbors are the other members of your congregation and those served by the ministries supported by the congregation. They are your Pastor and other church workers called to serve in the ministry of that congregation. So we live in faith trusting in God. Whether one is called to preach, or to teach, to do missionary work, to be a mother, a father, firefighter, factory worker, farmer, or whatever it may be – wherever God places us, He provides what you need to serve your neighbor. It is not about what I must do to give to God – He will take even the smallest most insignificant gift and make it prosper. That is His work. For us it is to live in faith, to serve our neighbor. Whether you participate by living a life of faith or not, God will make His Kingdom grow and prosper. His pure word will go forward in spite of our hesitation, resistance or indifference. Like Jonah we often wait, resist, we run away, we do not live the life of faith because we have the answer. We know better. God’s Will will be done in spite of you and in spite of me. For the work that we do in Christ is not our own work. It is an accomplished work of Jesus Christ, it is God working through us. Yet we forget that it is not about you and me. It is not about what we do. It is not about how much we give. What matters is our faith in Christ trusting solely in Him who has brought us into His Kingdom. God provides the means to serve in his Kingdom and for us to live a life of faith.